Waste One is a locally owned waste management company and a subsidiary of Richards Freight/Seafood, LLC owned and operated by Mike and Paige Richards since 2006. 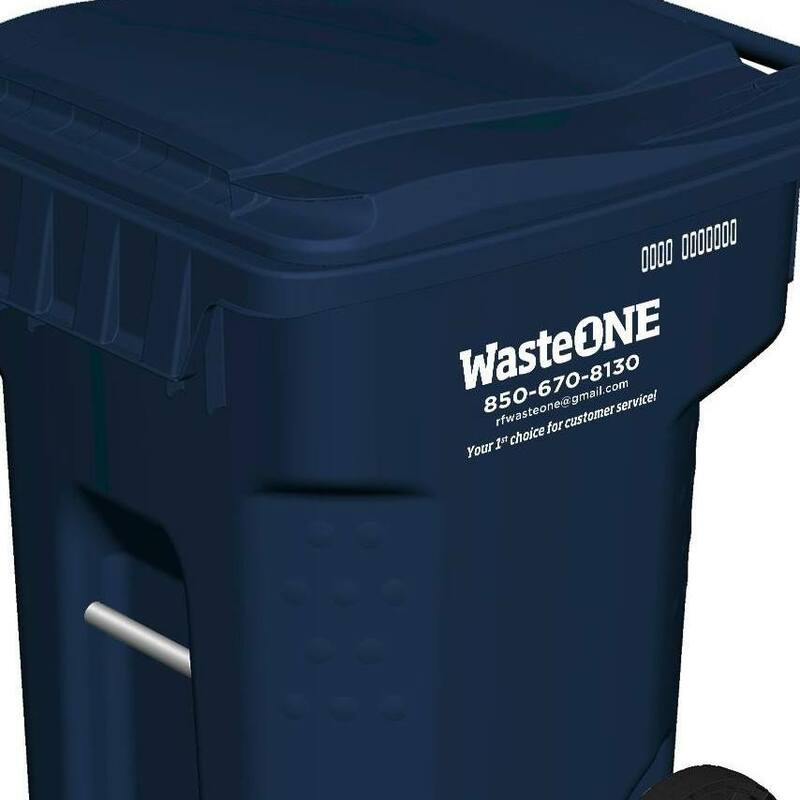 Waste One specializes in residential garbage pickup for all of Franklin County, Florida. At Waste One, customer service is our #1 priority. 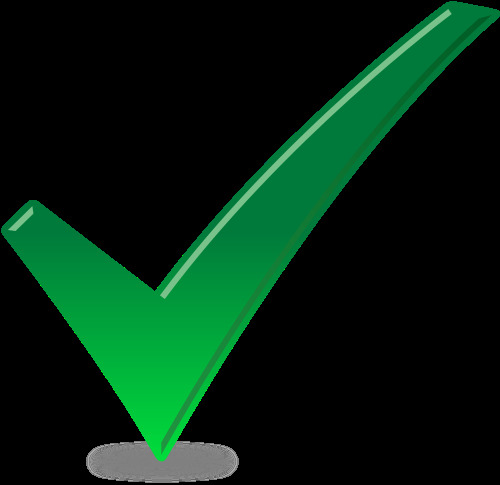 We want EVERY customer to be completely satisfied. Mike says "If we don't know about it, we can't fix it!" If you ever have any problem we are only a phone call away! FREE RECYCLING: We will help you recycle for FREE. All you have to do is place your recyclables out with your regular trash in your own bin (of any kind) labeled "recyclables". We pick up Plastics 1, 2, & 3, unwaxed cardboard, aluminum and tins cans, newspaper and office paper. No need to sort, it is done for you! Coming Soon: Look for our commercial pick up for area businesses in the near future!